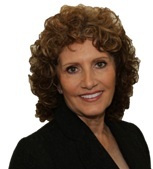 Barbara D. Agerton is a Certified Public Accountant originally from Louisville, Kentucky. Texas was calling her though and she moved to the Dallas area to pursue a BBA in Accounting from the University of Texas at Arlington. 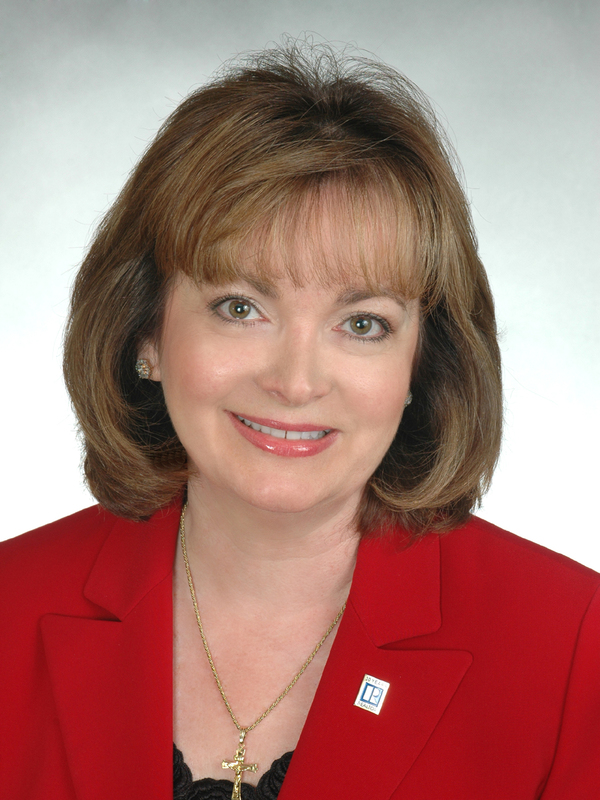 After completing the CPA exam she went on to obtain a Master of Accountancy from the University of West Florida. As a Federal and State Tax Manager with Peat Marwick she increased her knowledge of tax law for individuals and small business owners. 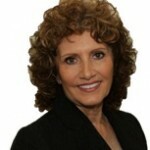 She now owns Agerton Enterprises, Inc. and loves bringing talented successful people together to build better businesses. 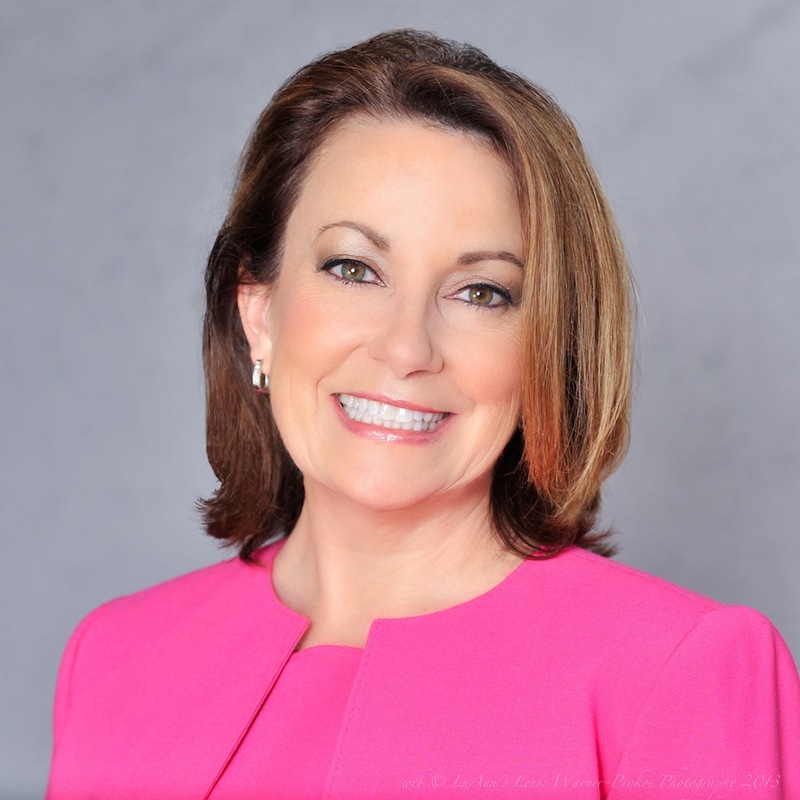 Catherine A. Lewis is a practicing Realtor ® in Palm Beach County, Florida. She fulfills her passion for helping people by assisting them in finding their “Slice of Paradise”. Catherine is originally from Staten Island, New York and has a B.S. in Business Administration. Prior to going into real estate, Catherine was a corporate trainer who focused on teaching supervisory and management skills at two Fortune 500 companies. In addition, she managed sales and customer service agents. Catherine lives in Delray Beach, Florida with her husband and two sons.